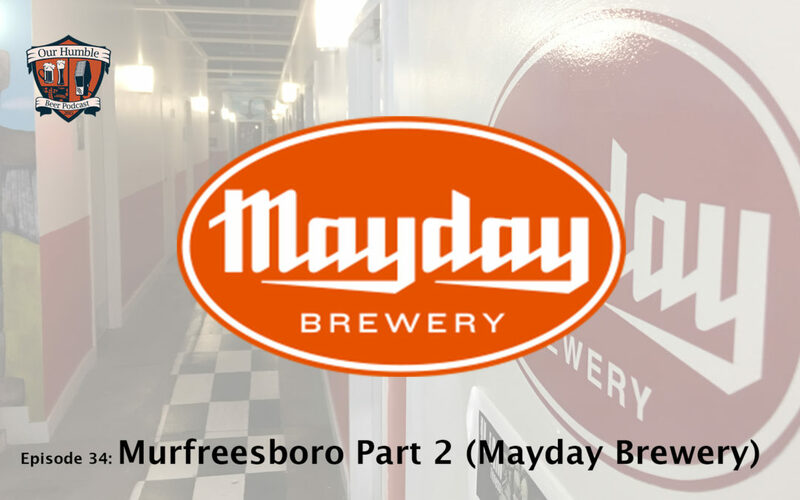 Chris & DJ continue their craft beer podcast adventure in Murfreesboro with a stop at Mayday Brewery. There they spend some time drinking beer and talking with the founder, Ozzy Nelson, and their head brewer, Kelsey Nelson. Please note that this episode is a bit more colorful than most, so we have deemed it worthy of the “explicit” rating. That said, we hope you enjoy what was a fantastic conversation about brewery life and the passion behind it!